Concourse – Fees & Commissions is a flexible, rules-based solution that allows financial service companies to quickly and easily configure and modify any type of fee, commission or pricing structure for electronic payment transactions such as credit card, debit card, ATM, POS and mobile transactions. This includes interchange fees, gateway fees, processing fees, service fees, recurring fees, commissions, and much more. 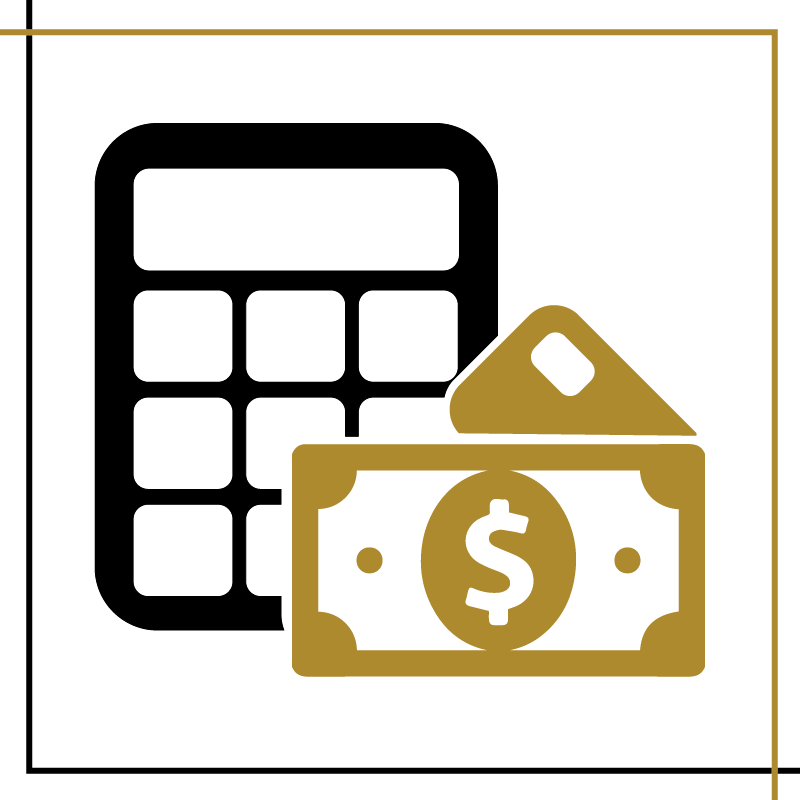 The Concourse – Fees & Commissions module supports a wide range of pricing structures such as transaction-based, volume-based, percentage-based, threshold-based, flat, and tiered rate schedules.